Are you stressed? Tired? Worn out? 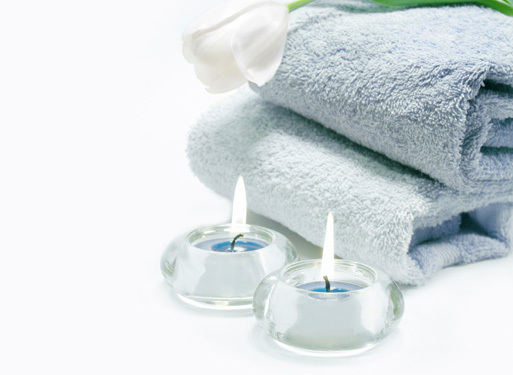 In need of recuperation and relaxation? Then you‘ve come to the right place. Holistic and alternative therapies are becoming increasingly popular these days. This is due to the nature of modern day living, with the extra stresses, strains and demands put upon us. Holistic therapies are extremely beneficial to everyday life as well as having advantages for treating specific ailments. Everyone can benefit from holistic therapies, even people who would consider themselves perfectly balanced can still benefit as holistic therapy treatment can help keep them in tip top condition. These treatments have become increasingly important in these busy times, as to stay healthy and happy it is vital to regularly take a little time out for yourself to truly let go, relax, and let yourself recharge. Here you’ll find some of the wonderful things people have said concerning our Milton Keynes Holistic Therapy services. I just has a deeply relaxing aromatherapy full body massage and I can’t wait to book my next one. I am leaving today feeling totally relaxed and distressed. Always a pleasure to see the staff at Bodilight. I wouldn’t go anywhere else for my treatments. Being a keen rugby player I have always had regular massages at Bodilight. I have tried places are to where I live, but I keep coming back to Bodilight simply because they are the best. I almost fell asleep during my back, neck and shoulder massage. I was so relaxed! Highly recommended to anyone else that sits at a desk all day like me. The staff are always so welcoming. A pampering facial ideal for those who are always on the go. Enjoy a deep cleanse, tone, exfoliate, mask and moisturise. Suitable for all skin types. the hot stone massage uses a combination of gentle oils and natural stones in a bid to ease muscle tension, improve circulation and promote well-being.